Every year the United States government produces its Special 301 report. Prepared by the Office of the United States Trade Representative (USTR), the report identifies countries which are under-performing on issues such as intellectual property protection. After being present on the standard ‘Watch List’ in 2011, Ukraine found itself upgraded to the Priority Watch List in 2012. The United States complained that Ukraine had done little to address counterfeiting and piracy and in some cases had actually taken steps backwards, such as when it took down large file-hosting site EX.ua and then allowed it to reopen days later. The U.S. said that Ukraine had also failed to introduce a formal notice-and-takedown regime. By 2013 things had failed to improve, in fact so much so that in May Ukraine was designated a Priority Foreign Country by the USTR, meaning that the United States government could impose trade sanctions. IP theft, including the growing entrenchment of IPR infringement that is facilitated by government actors,” the damning report read. Amid an extremely long list of criticisms, the USTR said Ukraine needed to establish a “predictable and transparent system” to combat online piracy, including consultation with rightsholders, legal reform, and deterrent-level sentences for infringement. Now, three months after its 301 disaster, the Ukranian government says it’s prepared to address its online piracy issues. “Today, all countries have to solve a complex dilemma between the free dissemination of information and the violation of intellectual property rights. Many are forced to take legislative measures against piracy on the Internet,” says Volodymyr Seminozhenko, head of Ukraine’s State Agency on Science, Innovations and Information. ukraineSeminozhenko, a former Vice Premier Minister of Ukraine and current head of the Association of Ukrainian Scientists, says that a similar law to the one just implemented by Russia is being prepared by the State Intellectual Property Service. However, having seen the backlash over Russia’s site and content blocking provisions (and a failure to properly engage the information technology sector when preparing legislation) it seems likely that Ukraine will tread more cautiously. “The status quo on this complex issue can only be achieved when taking into account all stakeholders – that includes rightsholders, representatives of the IT community, and users of the network. The fact that such a compromise is necessary is confirmed by the recent events surrounding the Russian anti-piracy law,” the minister adds. Semynozhenko has worked hard for more than a decade promoting innovation and a thriving business environment in Ukraine and says that in any regime the interests of citizens should be paramount, including their right to freely access information. “Fighting Internet piracy should not create artificial conditions for blocking of Internet resources that are fully transparent and legitimate, and even more so should not restrict the freedom of citizens to access information,” Seminozhenko says. The exact system Ukraine has mind is still not finalized, but there are suggestions that current law will be amended to allow rightsholders to file complaints against pirate sites with the State Intellectual Property Service. Within 10 days of receipt of the complaint an investigation will be launched to determine if content is indeed online illegally. 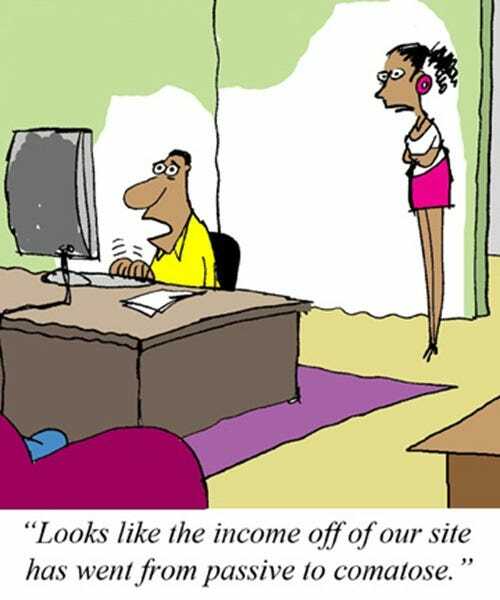 In the final step – and one likely to cause controversy if it’s pushed through – there are suggestions that those putting content online illegally will be required to pay some kind of fee for the items listed in copyright complaints, with the money raised being transferred directly into state coffers. 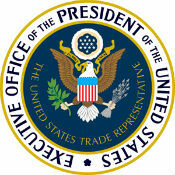 Since the USTR has already criticized the Ukranian government for allowing “rogue” music collection societies to operate freely in the country (even going as far as stating that one such outfit has “strong ties” to government officials), further enrichment of the state at the expense of copyright holders isn’t likely to be well received. Only time will tell if the reforms will be enough to downgrade Ukraine in the 2014 Special 301 report, or if they will be viewed by the U.S. as a day late and a dollar short.